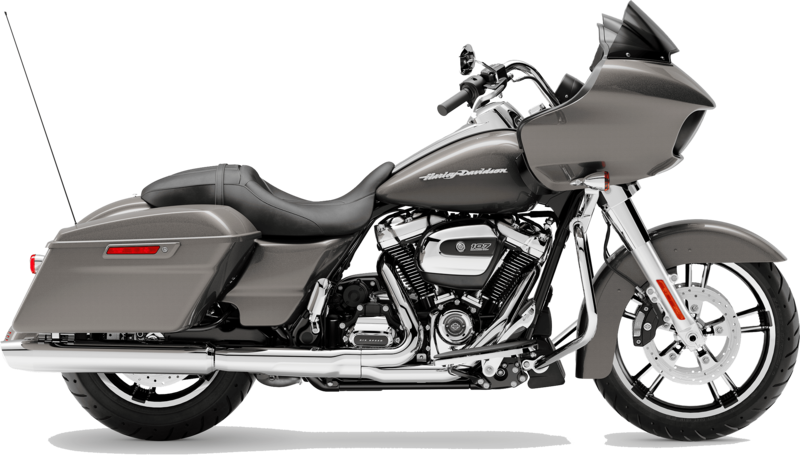 The 2019 Harley-Davidson® Touring Road Glide® models are for sale at Latus Motors Harley-Davidson. We are your place to discover the full line of 2019 Harley-Davidson® motorcycles for sale near St. Helens, Oregon. If you are new to the soul-satisfying rumble of a Milwaukee V-Twin, we hope you'll stop by our local Harley® dealer. Twist the throttle back on a Milwaukee-Eight 107 and deliver 111 foot-pounds of torque to the rear wheel. The frame-mounted shark nose fairing tells the world that you ride a Harley-Davidson®. The shark nose also cuts the wind to reduce head buffeting, so you remain comfortable on long rides. Dial-in the easily adjustable rear shocks to your preference and chase the horizon. Along with our comprehensive selection of new Harleys® for sale, we offer a range of motorcycle services. If you are looking to trade-in your used motorcycle, we'll make you an offer that will lower the purchase price of your new Road Glide®. When you are ready to attack the open highway, our finance team is here to discuss your next motorcycle lease. Styling cues on the new Road Glide® include Dual Daymaker Reflector LED Headlamps that will illuminate your path from dusk to dawn. Bring your iron horse to a controlled stop with ease thanks to Brembo® brakes with optional ABS. 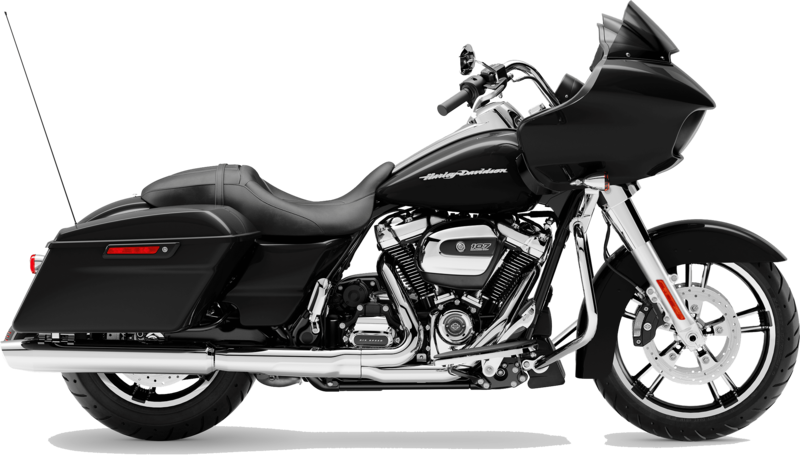 The 2019 Touring Road Glide® provides impressive torque, safety systems, and a smooth ride. After you pick out the custom bike options and paint combination that showcases your personality, stop by our accessories department to shop our Harley-Davidson® riding gear. We carry a full selection of motorcycle clothes, helmets, accessories, and merchandise. Explore a 2019 Touring Road Glide® today at Latus Motors Harley-Davidson®! The Harley-Davidson® Road Glide® is miles beyond anything else like it. Discover yours today. "English (US/UK), German, Spanish (Mexico/Spain), French (Canada/France), Italian, European Portugese"